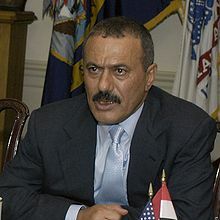 ^ Yemen ex-President Saleh killed by Houthis – reports. RT International. 4 December 2017 [4 December 2017]. ^ The Hutchinson encyclopedia of modern political biography. Helicon. 1999: 378 [2011-03-14]. ISBN 9781859862735. ^ Hakim Almasmari, Ruth Hetherington, Tamara Qiblawi and Hillary McGann. 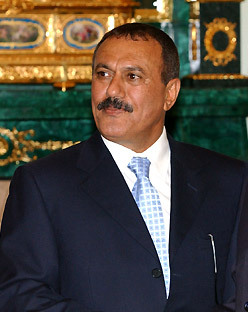 Yemen's former President Ali Abdullah Saleh has been killed in Sanaa. 美國有線電視新聞網.